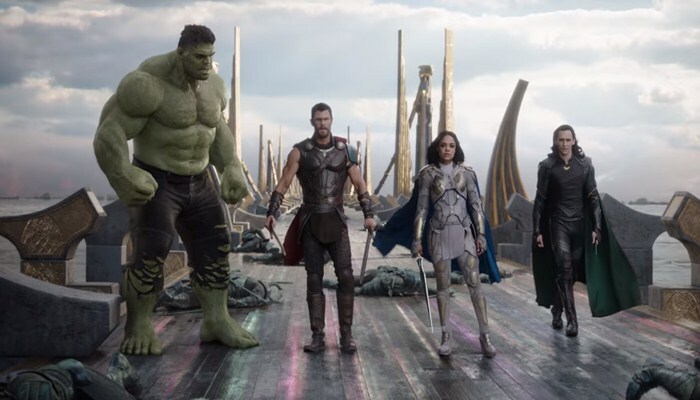 Thor: Ragnarok is an Upcoming Hollywood Film in 2017, It is Action, Fantasy, Sci-Fi Film and Chris Hemsworth, Tom Hiddleston in lead roles. This film is Directed by Taika Waititi and Produced by Kevin Feige. It is made under the banner of Walt Disney Studios & Motion Pictures. Thor: Ragnarok is scheduled to release on 3 November, 2017 (USA). 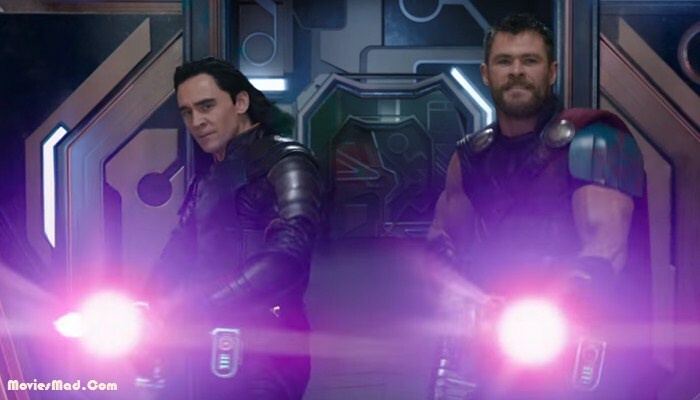 Thor: Ragnarok will feature the return of the Chris Hemsworth as the God of Thunder himself, with Tom Hiddleston as Loki, Idris Elba as Heimdall, Mark Ruffalo as the Hulk and Sir Anthony Hopkins again portraying Odin. Cate Blanchett plays the mysterious n powerful new villain Hela, Jeff Goldblum stars as eccentric Grandmaster, Tessa Thompson will bring the classic hero Valkyrie to life on big screen, and Karl Urban will add his might to fray as Skurge. Additional film work was to occur throughout the state of Queensland as well as in Sydney. At the start of filming, Eric Pearson was revealed to be an additional writer on movie, which was confirmed in January 2017, with Pearson receiving sole screen writing credit & Kyle, Yost and Folsom receiving story credit. Later in July, regarding the movie's plot and "buddy, style comedy" nature, Waititi said it was hard to define, since "the plot has changed and the script has changed. Storyline: Imprisoned on the other side of the universe, the mighty Thor (Chris Hemsworth) finds himself in deadly gladiatorial contest that pits him against the Hulk (Mark Ruffalo), his former ally and fellow Avenger. 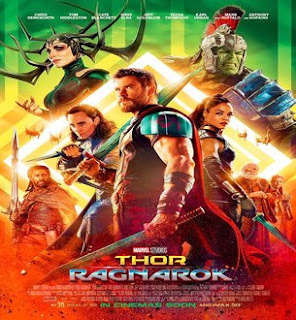 Thor's quest for survival leads him in race against time to the prevent the all powerful Hela (Cate Blanchett) from destroying his home world and the Asgardian civilization.